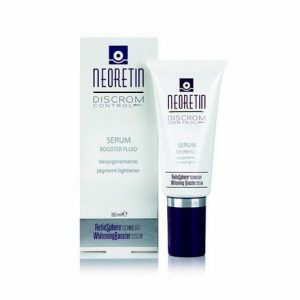 NeoRetin helps clear and brighten your skin, creating an even complexion. 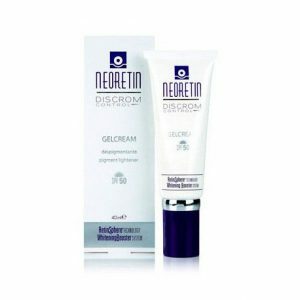 NeoRetin® helps control the appearance of your skin’s pigmentation by using clinically-proven ingredients to tackle every stage of the melanin production cycle, while the skin-kind formulation of these ingredients safely maximises the beneficial effects to your skin. NeoRetin has been thoroughly tested in clinical conditions and has been found to be effective on a range of skin types and levels of pigmentation.